Peek Realty can help you make the right decisions with all your real estate transactions. By maximizing your budget (and your profit), we will find you the best properties in the best locations. What makes Peek Realty different? We know the market inside and out. Not only where it’s been, but where it’s going, and how it’s going to get there. We know when to buy, when to sell and when to hold. We have the connections to help you realize your dreams and desires. Clarity of vision. Informed actions. Exceptional results. Let us go to work for you. Our People. More than 95 Years of Combined Experience. Peek Realty wants to be your Houston Real Estate Partner. We have expertise in residential and commercial properties, with a solid track record of putting together great deals of any size. 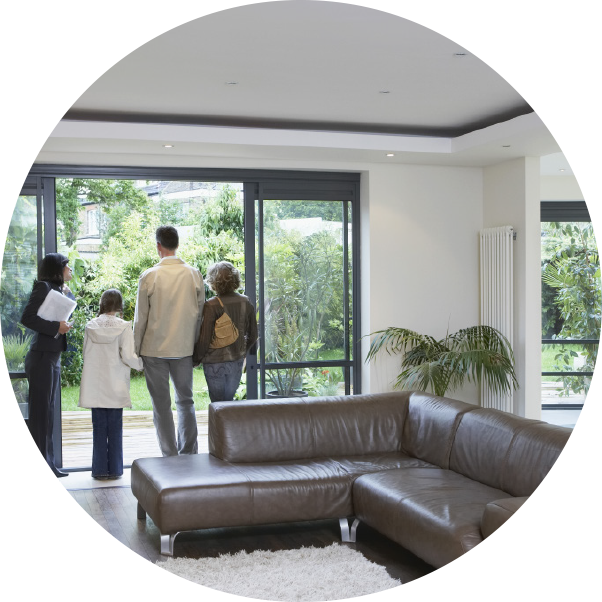 Our Realtors have the experience and knowledge you need on your side to guide you through the process and score a big win. Take a closer look at Peek Realty, and find out why we’re the best choice for all of your real estate transaction needs.